It is well and truly kicking off in the heavyweight negotiations at the moment with a number of possibilities still on the table for the top three heavyweights in the world of Tyson Fury, Anthony Joshua and Deontay Wilder. 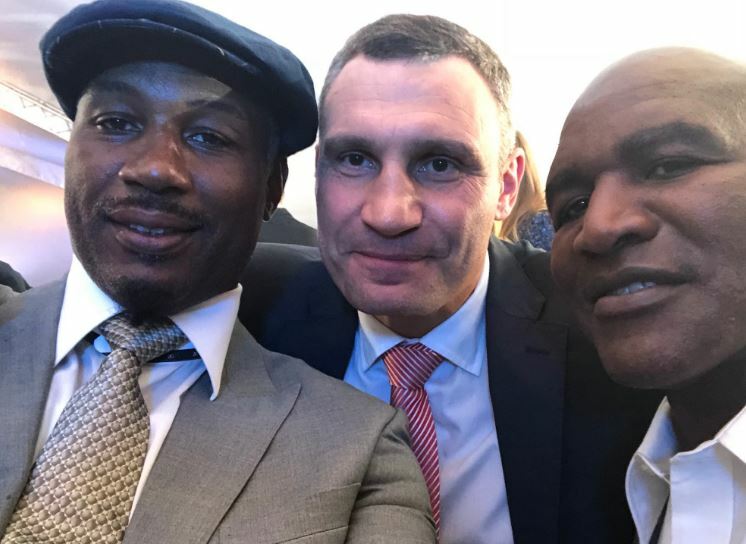 Recently former undisputed heavyweight world champion Lennox Lewis said that Joshua didn’t want either the Fury or Wilder fights which brought about a lot of engagement online. He’s made an interesting point now however in that he believes the fight promoters behind Joshua should be offering purse splits as a percentage rather than a flat fee for one guy. This is the biggest bout in division. It will be BOTH of their highest paydays ever. You don’t offer a check for this fight. You offer a split. I say 60/40 in AJ’s favour, maybe even 70/30, but not a flat fee. I took less to face Holyfield because i wanted to be undisputed! 60/40 in Joshua’s favor seems like a reasonable number when you consider everything in the pot and what’s on the line for both men.